Alternate-leaved butterfly-bush (Buddleja alternifolia): growing, planting, caring. A species of buddleia with spherical panicles of lilac pink flowers. 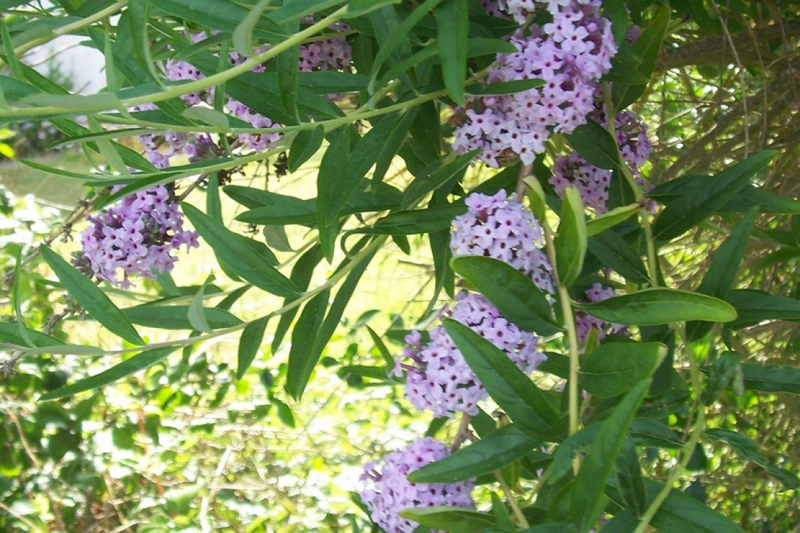 Full description for Buddleja alternifolia not yet available. 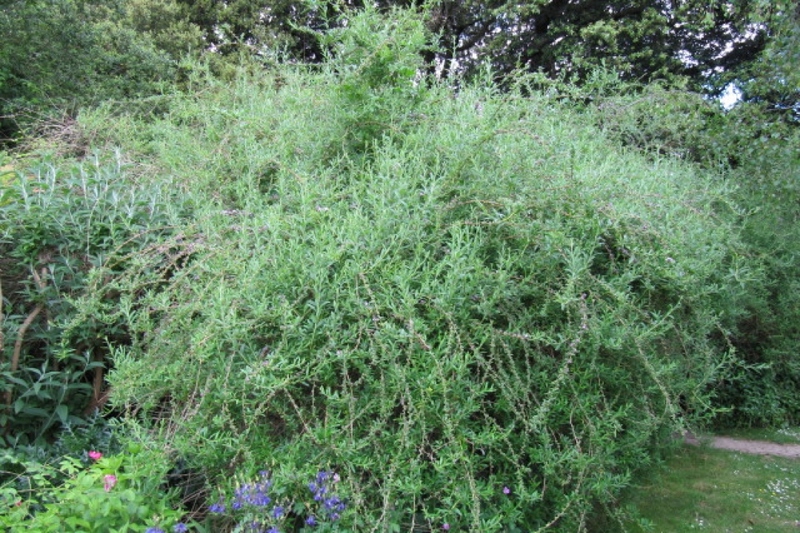 A shrub measuring 2 to 5 m, with velvety stems, opposite, greyish green, lanceolate leaves, sizing 10 to 30 cm long. Flowering is in summer, with dense panicles, erect, of very fragrant purple flowers.